Do not hesitate to call our sales team who will conduct a no obligation site assessment to study your particular security challenge with our R&D Department to find the best solution. 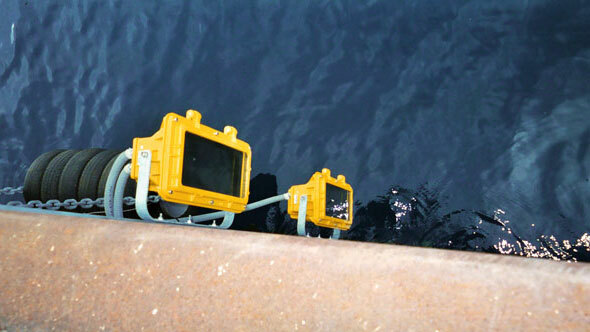 We love a challenge and have technologies that address the most obscure perimeters – whether it be waterfront platform, seaport, harbour or nuclear facility. We have been protecting sites like these throughout the world for decades. Thanks to our unique signal software processing, PROTECH VIDEOWAVE’s MAXIRIS IR barriers are able to recognize height, for example for truck loading levels. 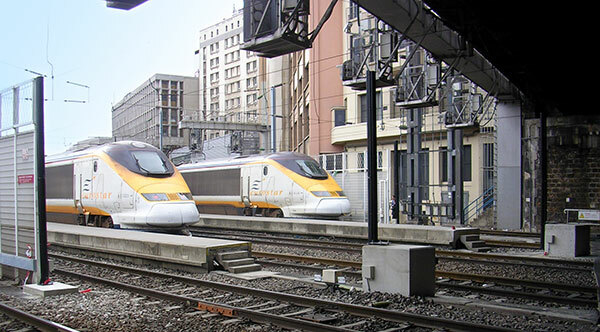 Using a specific setting for rail sites, the Maxiris can distinguish the difference between a passing train and that of a person which allows for efficient monitoring of platforms and railway tracks. Watch how Maxiris performs in a train station environment. Certain applications require the installation of infrared barriers at waterfronts (ports) or in high saline conditions. The aim is to work and guarantee an optimum level of security in such environments. PROTECH VIDEOWAVE has designed specific products with a “double envelope” to enable electronic systems to resist salt air while guaranteeing an IP65 protection rating. The double envelope creates a housing for our barrier columns in that one is housed inside the other to resist the effects of salt water yet can still deliver optimum performance. Since 1980, PROTECH has been designing, and manufacturing perimeter intrusion detection systems to secure sensitive sites. Estamos trabajando en la versión español del sitio web de Protech. Mientras tanto, ponemos a su disposición la página web de Sorhea en Español.